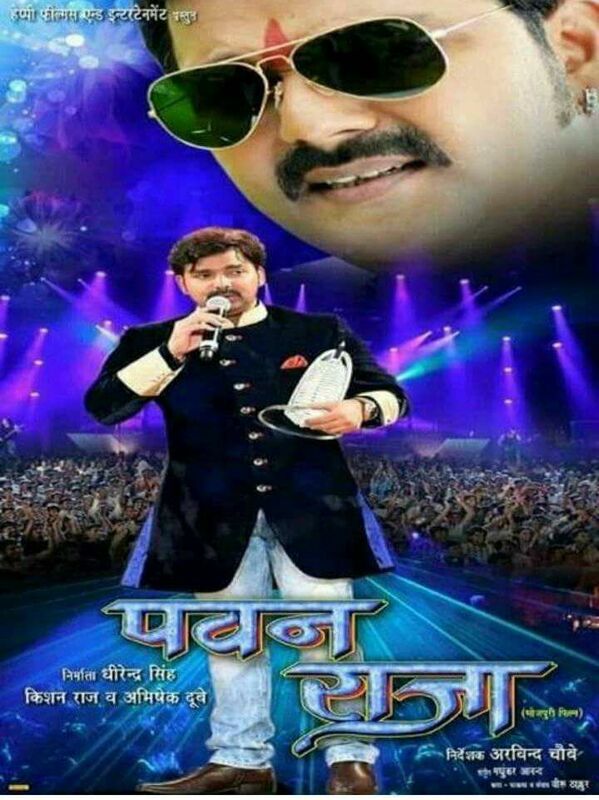 Pawan Raja is an upcoming Bhojpuri movie directed byArvind Chaubey and produed by Dhirendra Singh, Kishan Raj & Abhishek Dubey. Film Pawan Raja is full of action and drama. Pawan Singh will be in leads roles.